Showcased at the PC Gaming Show, Mavericks Proving Grounds is a 400-player battle royale title that features a closed beta you can sign up for right now. There are reportedly a generous 100,000 spots open for the game's closed beta set to take place this summer, with open Early Access set to arrive later this winter future. So, want to know how you can try the game out for yourself this summer? Here's how to join the Mavericks Proving Grounds closed beta! 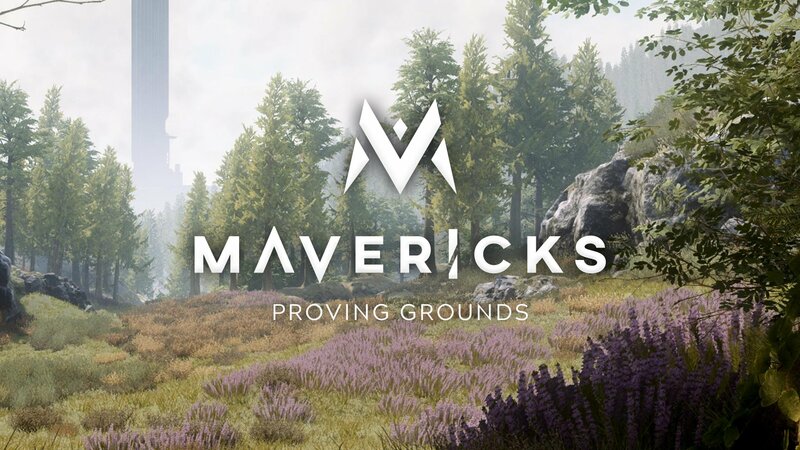 You can register right now to participate in the closed beta for Mavericks Proving Grounds! To join the Mavericks Proving Grounds closed beta, you'll need to visit the official site for Mavericks Proving Grounds and register to participate in the closed beta. If you register for the beta before 11:59 p.m. (PST) on June 17, you'll also receive an in-game weapon skin and starter outfit once you gain access to the game. Beta access kicks off this summer with a more open Early Access period scheduled for the winter. Aside from the closed beta announcement, it was revealed that Mavericks Proving Grounds is planning to launch a 1,000-player battle royale mode which takes place on a massive map. For the opportunity to try all of this out for yourself, be sure to check out the game's official website and sign up to participate in the closed beta. Additionally, you can check out the reveal trailer for more information on how the game plays out, and how it differs from other battle royale titles. Let us know in the comments below if you're planning to check out the Mavericks Proving Grounds closed beta, and what you thought of the trailer!